Lech Walesa was born in Poland in 1943. 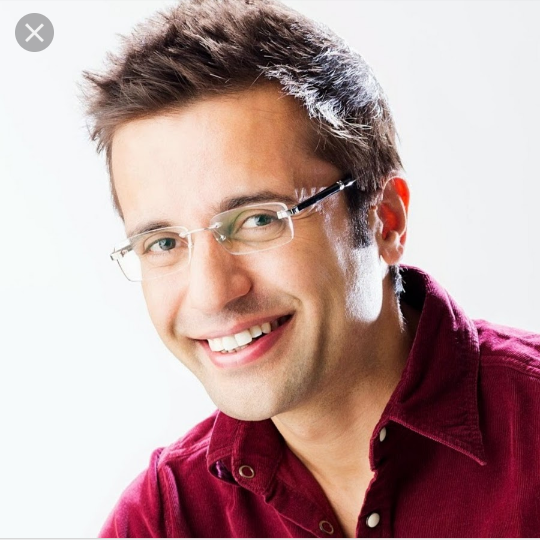 He grew up in Communist-controlled Poland and became active in the trade union movement in Gdansk shipyards, where he worked as an electrician. In 1970, he was a leader of the workers union as they clashed with the government seeking to gain improved working conditions and recognition. Because of his union activity as a shop steward, in 1976, he was fired by the state-owned firm. For the next few years, he was forced into doing odd jobs to provide income for his family and supporting his political activities. In 1978, he helped to organise the first non-communist trade union and raised the profile of opposition to the Communist party and its grip on the country. By 1980, Walesa was seen as the national leader of the independent trade union movement, and he was soon elected leader of Solidarity (a non-communist workers movement) He helped to lead strikes in the summer of 1980, and these proved relatively successful, with the government agreeing to many of the workers’ demands, such as the recognition to strike and form their own independent union. This gave the Solidarity movement great hope. But, at the end of 1981, the Russian backed general Jaruzelski cracked down on the movement. Walesa was interned, but given his high international profile was only placed under house arrest. Although the government cracked down on Solidarity they were not as repressive as in previous years (such as The Hungarian rising). 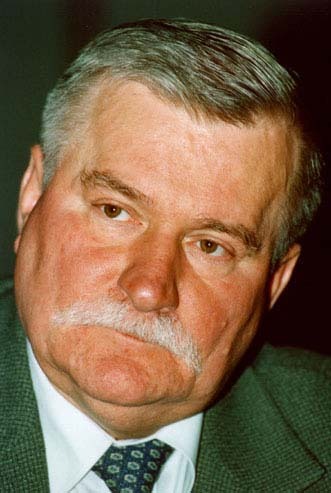 The government made life very difficult for Solidarity, but its leaders, such as Lech Walesa remained potent symbols of opposition to the government. As the 1980s progressed, the new Soviet Leader Mikhail Gorbachev indicated the Soviet Union would no longer use force to impose Soviet control over an Eastern Bloc country. Thus Solidarity was able to organise and provided a growing opposition to the Communist control. The movement gained international recognition and in 1983, Lech Walesa was awarded the Nobel Peace Prize. The movement was also encouraged by the first Polish Pope John Paul II. His popularity in Poland gave Solidarity much extra strength. After the fall of the Berlin Wall, Lech Walesa was elected Poland’s first President of the Republic of Poland. In December 1990 in a general ballot, he was elected President of the Republic of Poland. He served until defeated in the election of November 1995. He was married and had eight children. He said his Catholic faith sustained much of his political activity and determination to resist Communist control.